I write to formally notify you of FTNCG’s rescheduled 2018 Annual General Meeting (AGM). This meeting will be open to the public, and the formal business of the AGM will be followed by a short break and then a presentation and discussion about the fungi to be found at Spa Ponds with Ann Ward of the Nottinghamshire Fungi Group. Saturday 1st September 2018, from 10am at the Flint Avenue Community Centre (see attached directions). The AGM will also provide a good opportunity to renew your FTNCG membership, or to join FTNCG (£5 suggested donation, waivable upon request). Thank you for your ongoing support for the Forest Town Nature Conservation Group. I write to formally notify you of FTNCG‘s 2017 Annual General Meeting (AGM). This meeting will be open to the public, and the formal business of the AGM will be followed by a short break and then a presentation and discussion about the Oral Histories element of the Spa Ponds Heritage Project. – and the following as Trustees: Alan Alberry, Mark Fretwell, John Gibson, Phil Goodall, and James (Jez) Healy. (£2 suggested donation, waivable upon request). The Forest Town Nature Conservation Group (FTNCG) has been successful in attracting Heritage Lottery Fund money to help pay for the Spa Ponds Heritage Project. The FTNCG-led Spa Ponds Heritage Project has been awarded a Heritage Lottery Fund (HLF) Sharing Heritage grant of £8,500 to research and celebrate the history of Spa Ponds Nature Reserve, known locally as ‘Gara Ponds’. This project takes place 700 years after King Edward II is believed to have ordered the creation of the site’s medieval fish ponds. The Spa Ponds Nature Reserve is located off Clipstone Drive near Garibaldi Wood in Forest Town, Mansfield. FTNCG is the volunteer-run charity who bought Spa Ponds in 2014 with help from the community of Forest Town. FTNCG will be assisted by friendly experts, led by Matt Beresford of MBArchaeology, for this year-long project. The Spa Ponds Heritage Project will provide around 20 participants with training and guidance from historians and community archaeologists through a series of free workshops and activities. The project will also include recording people’s memories of the site and creating a community-led Heritage Management Plan. 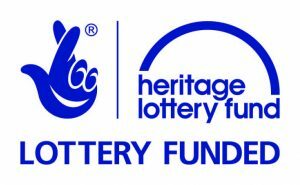 The HLF grant will fund opportunities for local people to experience local heritage through learning how to interpret maps and documents, being introduced to tree recording, and by participating in archaeological surveying at Spa Ponds. Together, these efforts will help reveal the site’s history and identify features that need to be protected. This will improve the community’s understanding of the site and help FTNCG look after the Nature Reserve in ways that respect the site’s heritage. At the end of the project there will be public displays and events to share what has been learned and to celebrate the 700th anniversary of the site. 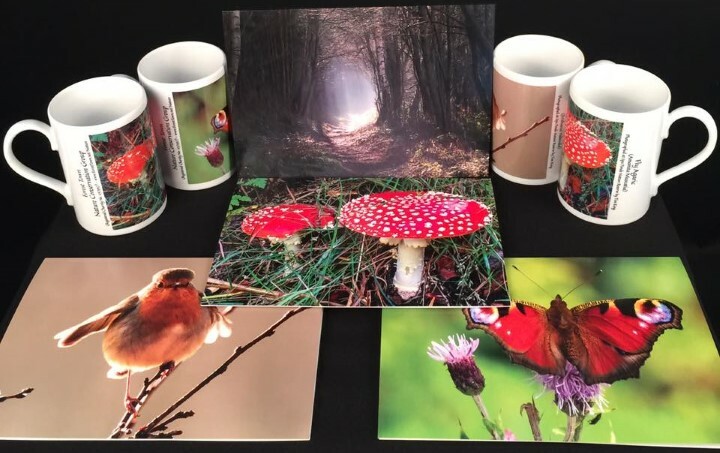 All proceeds will go to the Forest Town Nature Conservation Group. I write, in accordance with our constitution, to formally notify you of FTNCG‘s 2016 Annual General Meeting (AGM). This meeting will be open to the public, and the formal business of the AGM will be followed by a short break and then an open discussion about future Forest Town Nature Conservation Group activities and projects. Hopefully we will soon be able to bring you an article with some theories on how The Duke got to Spa Ponds, as we are currently chasing up some promising leads. In addition to these established trees, last year FTNCG volunteers planted nearly 100 new trees: Blackthorn, Dog Rose, Dogwood, Goat Willow, Guelder Rose, Hawthorn, Hazel, Holly, Red Oak, Spindleberry, Wayfairing, and a ‘service tree’.